Lilianne Ploumen became the Dutch Minister for Foreign Trade and Development Cooperation in 2012. She was Chair of the Dutch Labour Party from 2007 till 2012. Previously, she was Director of Cordaid, a Dutch international development organisation. From 1996 till 2001 she was the first Executive Director of Mama Cash. Before that she worked for PLAN International in Amsterdam and London, while she started her career at IPM, a market research agency. She studied History of Society at Erasmus University in Rotterdam and also holds a Masters degree in Strategic Marketing Management. She is member of the Board of Trustees of Stop Aids Now! and the Board of Trustees of Samenwerkende Hulporganisaties, a consortium of emergency relief agencies (giro 555). She has been engaged with the Global South in different roles and contexts: as an activist for women’s rights and social change and as a professional, contributing to a rights-based approach to development and politics. Ellen Sprenger currently works as an independent strategist, executive coach, management consultant and conference facilitator. Clients include Hivos Netherlands, Ford Foundation, Ministry of Foreign Affairs in the Netherlands, CREA and Breakthrough, among many social justice organisations and foundations globally. She assisted Mama Cash in developing the 2009 -2013 Strategic Plan ‘On the Move for Women’s Rights’. Ellen is the Chair of the Board of Women Win and is a Board member of Meta Integral Foundation. Before Mama Cash she worked with OxfamNovib. Her publications cover topics such as collaboration and alliance building, leadership development, organisational development, resource mobilisation and women’s rights. She has been involved in several key international conferences as an organiser, facilitator or trainer, both as an activist and representative of the donor community. She was a Board member of the Association for Women’s Rights in Development (AWID, Toronto), Just Associates (JASS, Washington DC) the Women’s Funding Network (WFN, San Francisco) and is well networked in donor and philanthropic communities in Europe and North America. She holds an MA in Development Studies, studied Women and Development at the Institute for Social Studies in The Hague, an has an MBA of Erasmus University in Rotterdam and is a certified Professional Integral Coach™. Hanneke Kamphuis was an activist for legal abortion in the Netherlands in the 1970s. 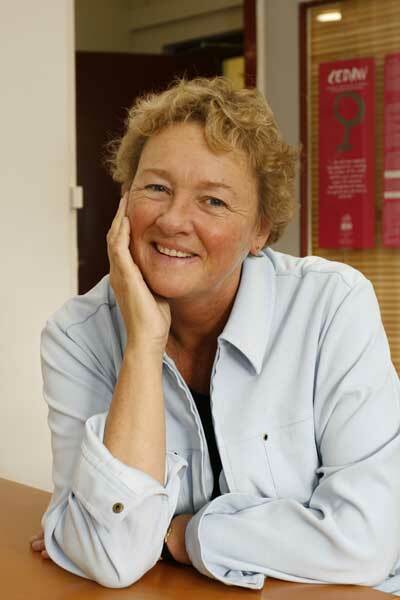 She worked from 1987 till 2004 for the Dutch development organisation Stichting Nederlandse Vrijwilligers (SNV). She was Regional Director for West and Central Africa and the Balkans, and she was Director of SNV in Benin and Mozambique. In her work on education, literacy and water, she put gender high on the agenda. She was Executive Director of Mama Cash from 2004 till 2008, after which she served as Deputy City Manager at the municipality of Leiderdorp, The Netherlands. Since 2011 she is an independent certified coach in the area of change management and team building. 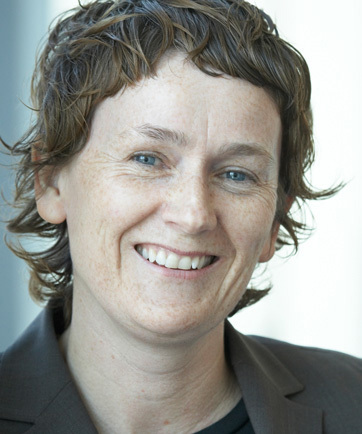 Nicky McIntyre is the Executive Director of Mama Cash since 2008, having served from 2007 as its Director of Development and Communications. Prior to this, she served for one decade as the Vice President of Development and Communications at the Global Fund for Women. She became a recipient of the Gerbode Professional Development Fellowship for 2006 for her outstanding achievements at the Global Fund for Women. 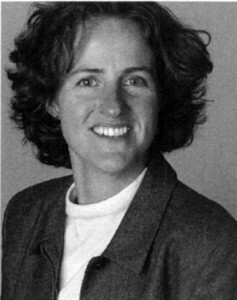 Prior to her work in the field of global women’s philanthropy, she held several senior positions with the Marin Housing Authority. She was the recipient of the Beryl H. Buck Award for Achievement in recognition of her accomplishments creating collaborations among housing and service providers to benefit particularly underserved populations. She served on the Board of the Global Greengrants Foundation and she was a Board member of the International Gay and Lesbian Human Rights Commission and of Gender Action from. She currently serves on the Nominations Committee of the European Foundation Centre. She has a Master’s degree in Urban Affairs and Planning from the City University of New York, Hunter College, and a Bachelor’s degree in History and French from Oxford University. 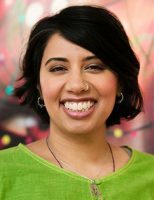 Zohra Moosa was Mama Cash’s Director of Programmes since May 2013, and has been Executive Director since July 2017. 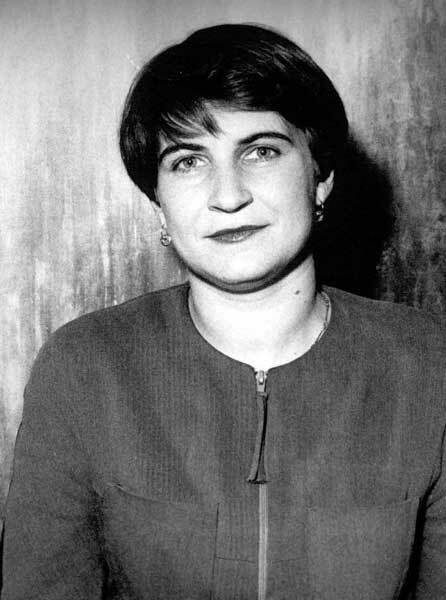 Zohra came to Mama Cash from Action Aid (UK), where she was their Women’s Rights Advisor for three and a half years. She led AAUK’s policy and advocacy work on women’s rights through research, policy analysis, programme advice, campaign development, and media and advocacy. Prior to joining AAUK, Zohra was the Senior Policy and Campaigns Officer at the Fawcett Society in the UK, one of the UK’s oldest and best-known feminist organisations. Zohra has also been a freelance blogger and reporter for the Guardian’s “Comment is Free,” openDemocracy and The F-Word since 2007.